This week's featured blogger is Sarah from Loving Little Dixie. Sarah is a Christian, wife and a Stay at Home Mom of 3. Sarah and her husband renovate homes together and are currently in the process of renovating an old farmhouse. She has some wonderful posts like this inspirational post called Do you Still Love Your Husband? It's a great read! Please stop by and say hello to Sarah! 1) I had the pleasure of making this fun little adorable Unicorn Cake for a friend's birthday. 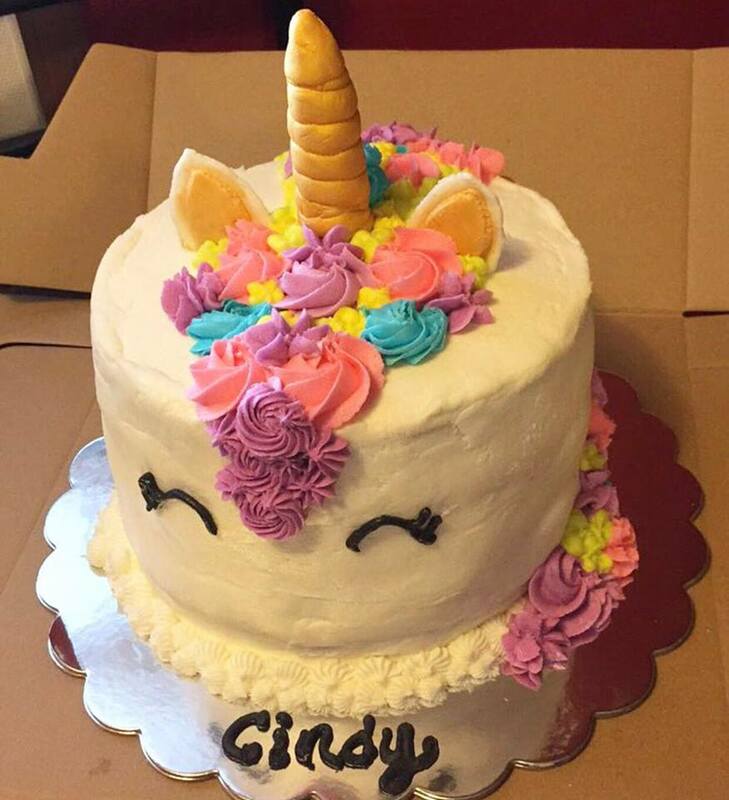 It was my first ever Unicorn Cake. It was so much fun to make! 2) Justin and I had a nice Valentine's Dinner at Bob Evan's and I also received some yummy Ghirardelli chocolates from him. 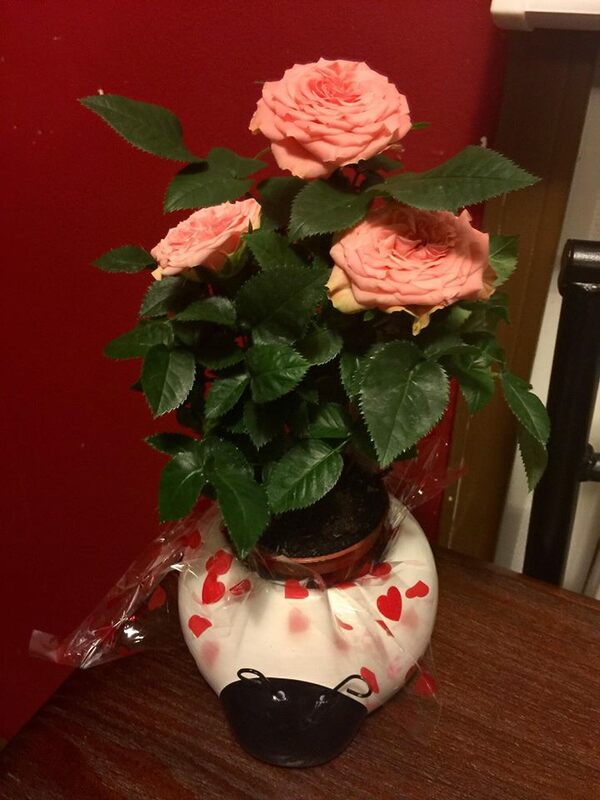 I also received this beautiful Paradise Rose bush from Raylan and my dad. I had a wonderful Valentine's Day. 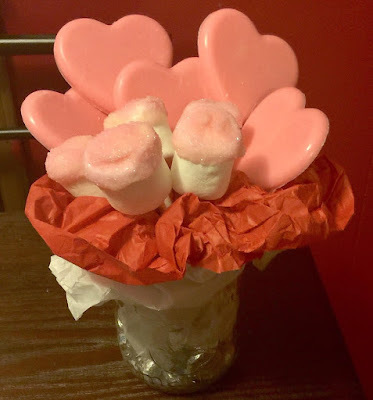 I hope you all had a wonderful Valentine's Day as well! 3) I made Raylan this candy bouquet for Valentine's Day. Inside the mason jar was Hershey Kisses and the bouquet consisted of white chocolate heart suckers and marshmallow pops. He loved it! 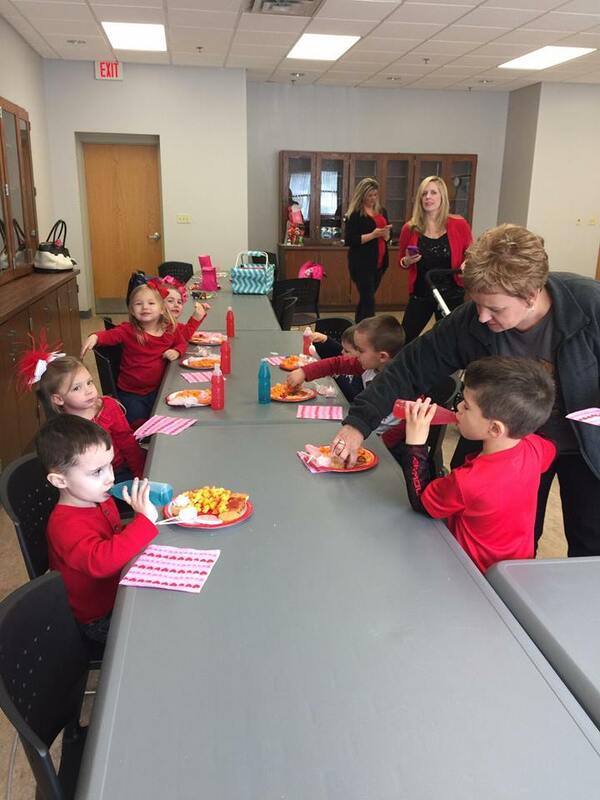 4) Raylan had the most adorable little Valentine's Party at Story Time. He said it was the best party ever! All of the kids matched and looked so cute. 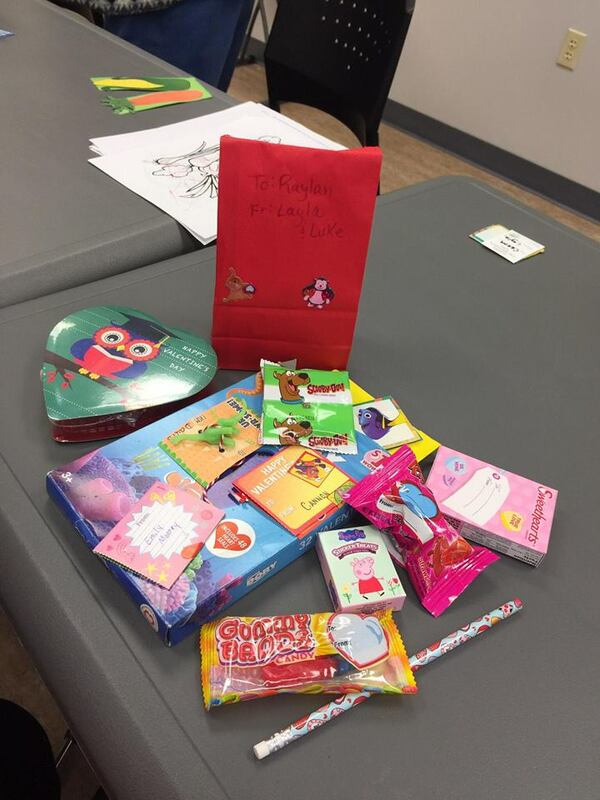 He also got a ton of Valentine's Cards and Candy from Story Time. 5) This photo popped up on my facebook history from 2 years ago. 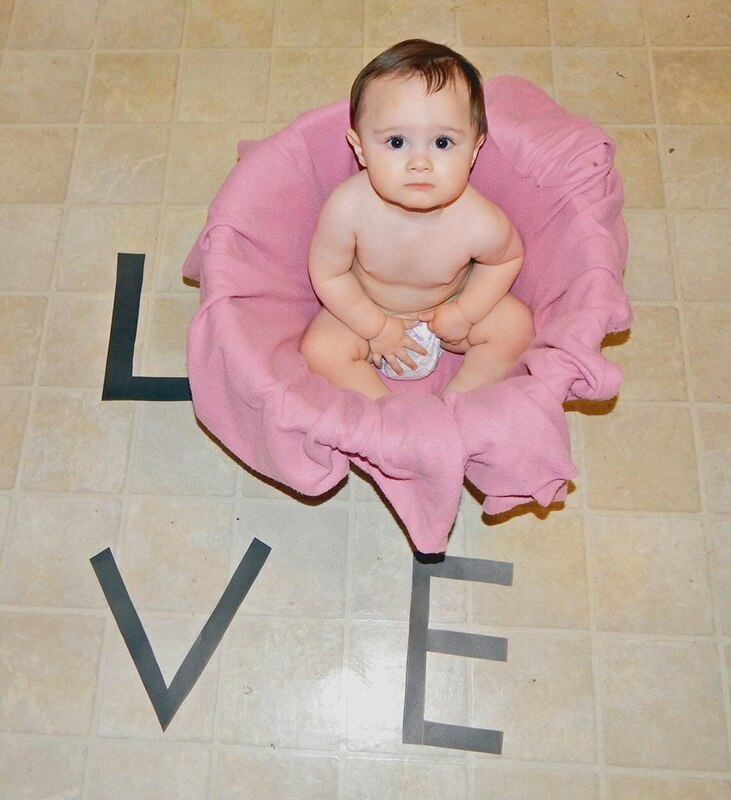 I can't believe how much my little Valentine has grown since then. Be still my heart! Time really needs to slow down.